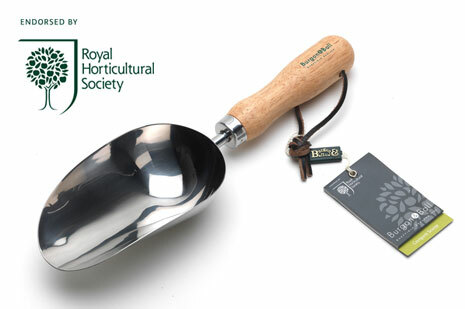 The Dewit Victorian Trowel has a round point with a sharp edge. (do you suppose that's why it's Victorian?) It cuts through roots and clay soil easily. It is hand forged in The Netherland's and has an ash handle from FSC Certified forests. What would we do without the Victorians? They even have their own style of trowel. Notify me of updates to Dewit Victorian Trowel 12 1/2"